Do you have questions about how to market your insurance agency to today's consumers? 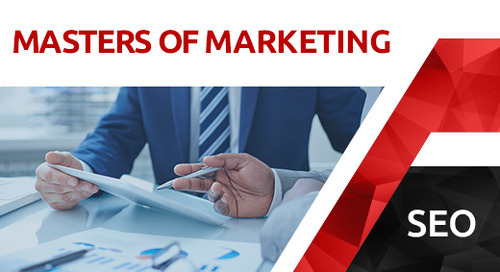 Join us for the next edition of Masters of Marketing as our panel of experts take your insurance marketing questions in a live, question-and-answer style webinar. Whether you are stuck in a marketing rut or just want a second opinion, join us on Thursday, May 17 at 12:00 p.m. CT for a Q&A with the following insurance marketing experts: Darmini Kara, SEO Consultant; Philip Long, ASEO Product Manager; Caroline Davidson, SEO Consultant. Attendees can ask questions during the live webinar, or submit them early by commenting on this blog post. Need Agency Marketing Help? Request a Free Consultation. 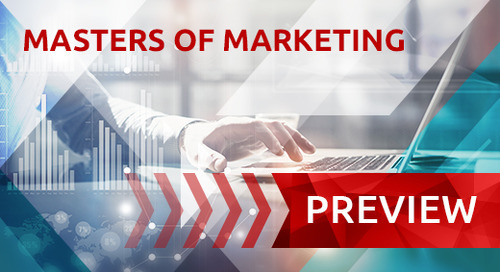 Preview the November edition of Masters of Marketing, a free insurance marketing webinar brought to you by ITC. 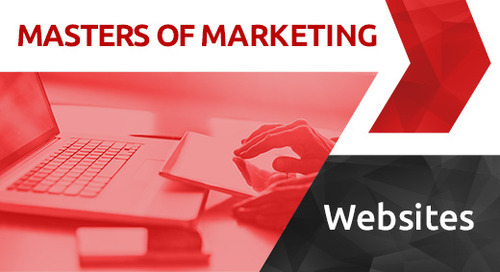 Join us for October 2018's Masters of Marketing, where the ladies of Insurance Website Builder answer your questions live. Preview September's Masters of Marketing, where attendees will learn different strategies for reaching insurance consumers online. 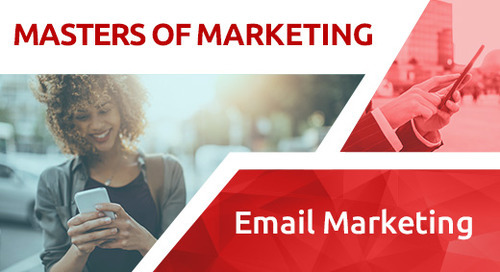 In the August 2018 edition of Masters of Marketing, AgencyBuzz Product Manager Heather Cherry explains how answering the who, what, when, where, and why, can help create a successful email strategy. When building a successful email marketing strategy for your insurance agency, start with the five Ws: Who, what, when, where, and why. In the June 2018 edition of Masters of Marketing, we'll discuss how today's insurance agencies can survive an increasingly automated world.